One of my impulses was the need for a change; I wanted to introduce a new theme to basic principles of jazz with my own enjoyment and passion, simply in “gipsy style”. 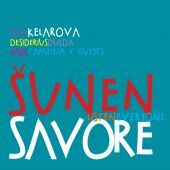 Ida Kelarová is one of the most respectful gipsy singers and each of her new recordings is a big thing for everybody who loves not just gipsy music but jazz as well. 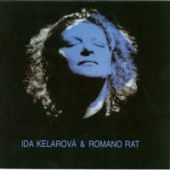 Lately, Ida Kelarová is, together with her partner Desiderius Dužda, dedicating to connection of vivid gipsy music and classical jazz. 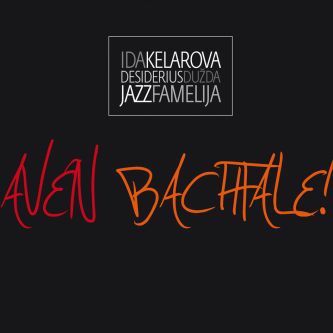 Aven Bachtale is a new recording by Ida Kelarová and Desiderius Dužda, which with the support of their outstanding Jazz Famelija band proves refined sensibility for finding harmony between gipsy music and jazz. 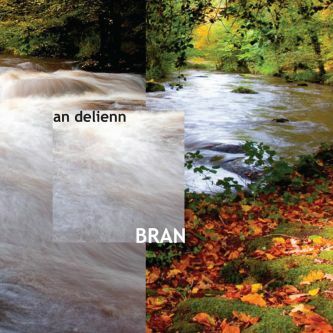 It’s an emotional experience of pure musical art. When I’m singing I feel happy. I take joy as a great gift. I believe that human creativity can modify, develop and evaluate joy during lifetime and our soul is capable to elevate it to art. 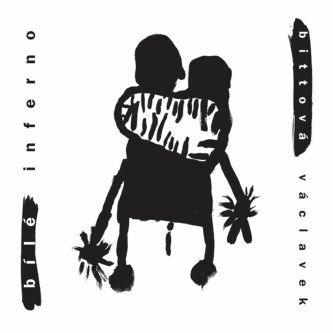 The new album called Aven Bachtale, which has connected many excellent musicians, is fully under Ida Kelarová supervision. 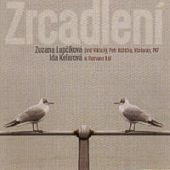 Using her intuition and sensitivity she is leading the band from slow, sad songs all the way to final czardas. Her ability to open up her heart and put all her emotions into her voice is proverbial. 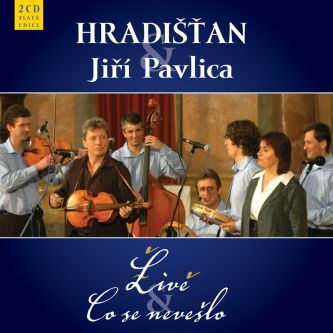 The emotions and their legacies are able to touch even those who don’t understand the gipsy lyrics and share the feelings which are so familiar to all of us. 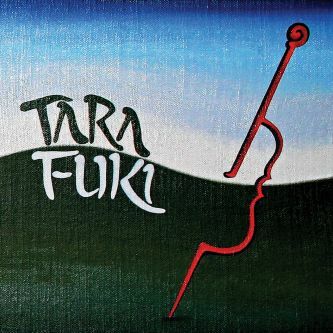 “I’ve tried a lot in music – from classical music, folk, different ethno projects and rock to gipsy songs which have spoken to me deeply. 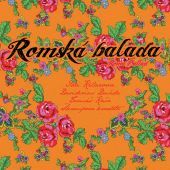 I’ve always wanted to sing these beautiful melodic and harmonic songs with multiple voices in some jazzy way, even though I’ve never put my mind to jazz. 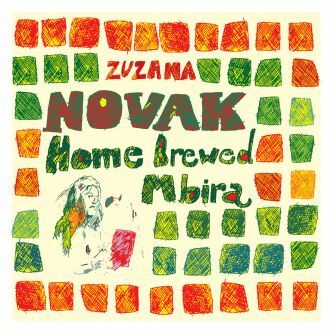 Regarding to way of singing and energy, the song will become so strong; it’s something that I’m quite missing in ‘machine like’ strict jazz.” Desiderius Dužda is a big support for Ida Kelarová while accomplishing the “jazz mission”, he has also written and composed more than six songs of the album. 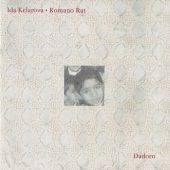 The songs are written very fittingly for Ida and highlight her rich voice and her art of emotional experience of songs. 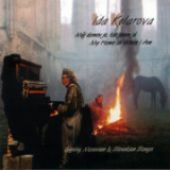 The last purely studio album by Ida Kelarová was the album Staré slzy/Old Tears from 2002. She did’t rest for a moment though. On the contrary, she has been busy with lot of other activities (e.g. 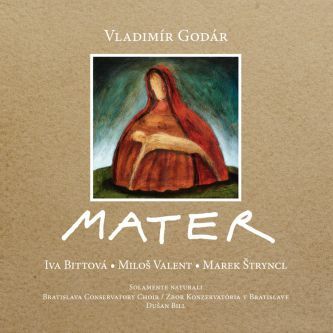 her famous music lessons), she has recorded charitable CD called APSORA (approximately 60 singers from 12 countries have recorded with her; the collected amount went to art workshops for young talented gipsy youth). 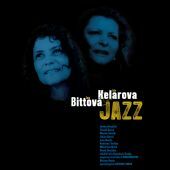 The excellent DVD JAZZ followed, recorded at a concert she shared with her sister Iva Bittová in Lucerna in Prague.